Centennial Park is offering greater choice and a new range of options to address the State’s future burial needs. At Centennial Park we understand that South Australia is a society made up of many cultures with specific burial needs. We are delighted to announce the establishment of two new burial options named Olive Terrace and Martinique Grove. 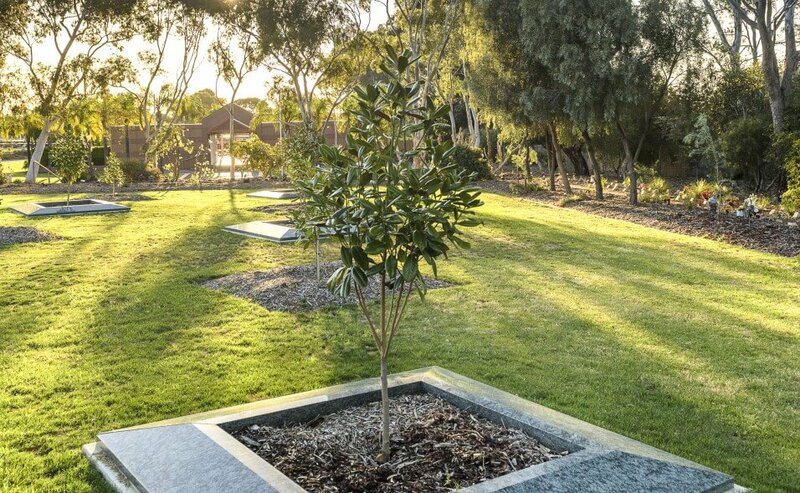 Located on the southern hill side of Centennial Park, Olive Terrace is a cemetery first offering in-ground vaults with an option of full monumentation. In contrast, Martinique Grove is a contemporary burial garden, whereby a cluster of burials surround a central tree. The development of both Olive Terrace and Martinique Grove fulfill a genuine need for a diversity of options for those who wish to interred at Centennial Park.